Operators maintain full administrative access to their section. They’re less expensive than most dedicated server plans. 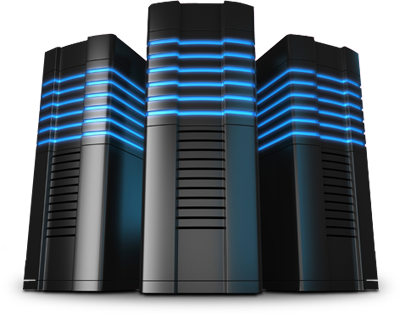 SEOhosting offers Linux and Windows based VPS SEO Hosting solutions that are reliable and reasonably priced. 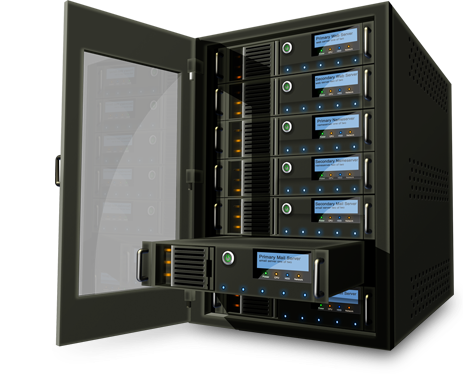 We have years of experience in providing hosting services so just tell us what you need and we will customize any server for you!. 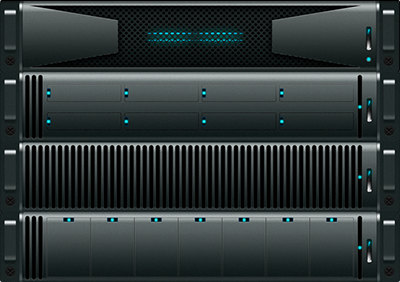 Some dedicated hosting plans can be expensive and shared web hosting does not always enable a customer to enjoy the benefits that VPS hosting might offer. Our VPS (virtual private server) SEO hosting solution are a combination of the two, providing you with the best of both worlds in a virtualised semi-shared environment. You may choose to have CentOS, Debian, Ubuntu, Fedora or a Windows Server pre-installed. All our Linux CentOS servers come with cPanel as well. Our Windows VPSes are hosted on the new Hyper-V platform which provides a simplified, reliable, cost-effective and optimized virtualisation solution and our Linux VPSes are on OpenVZ. Unique IP’s start as low as $1.50 per month per IP!